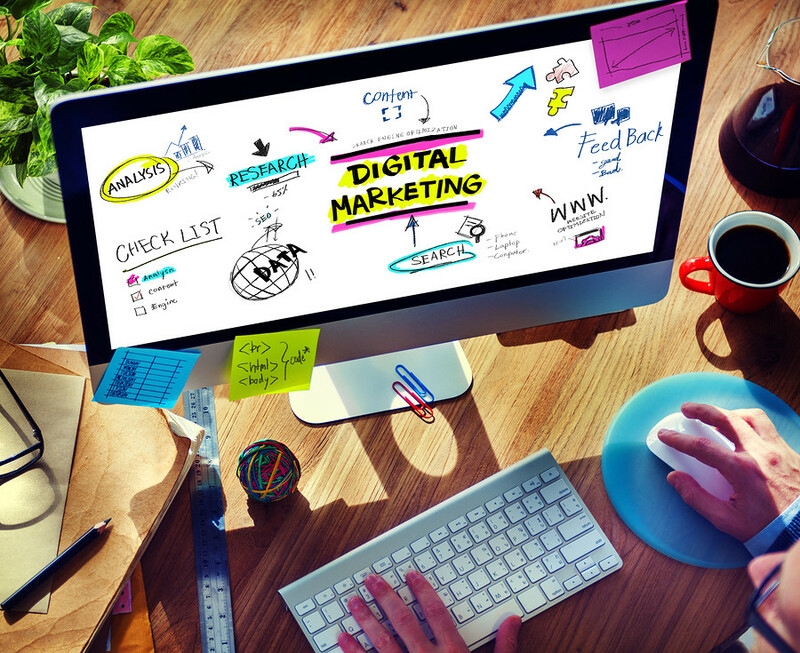 Digital marketing has become a multi-faceted endeavour. The moving parts involved in a cost effective and efficient campaing can be daunting. To run successfully, a digital campaign requires many skills and experience for specific elements. 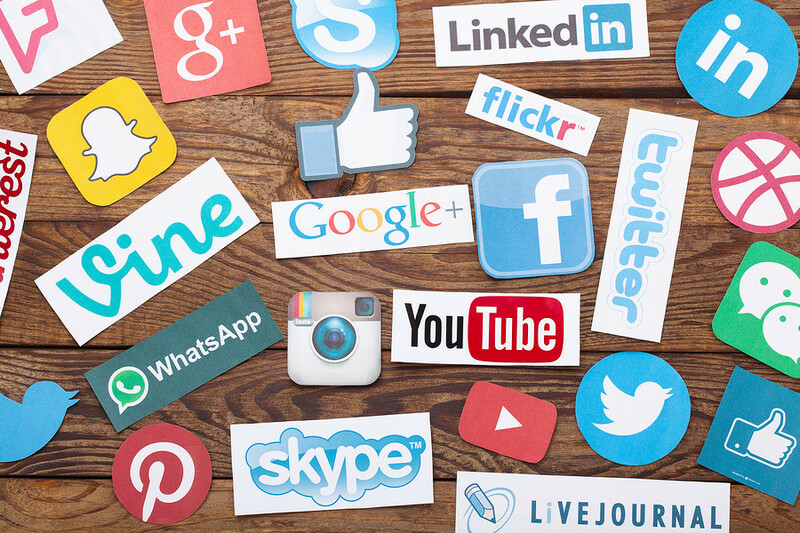 Social media has become not only a place where people go for answers to questions from people they trust, but it’s become a useful tool for targeting specific audiences based on algorithms. Different formats for different personas or audience segments. LinkedIn is great for B2B, but in the consumer sector, Facebook, Instagram, and YouTube might be more effective. Inbound marketing is if not the most important form of digital marketing, it’s a very close second. 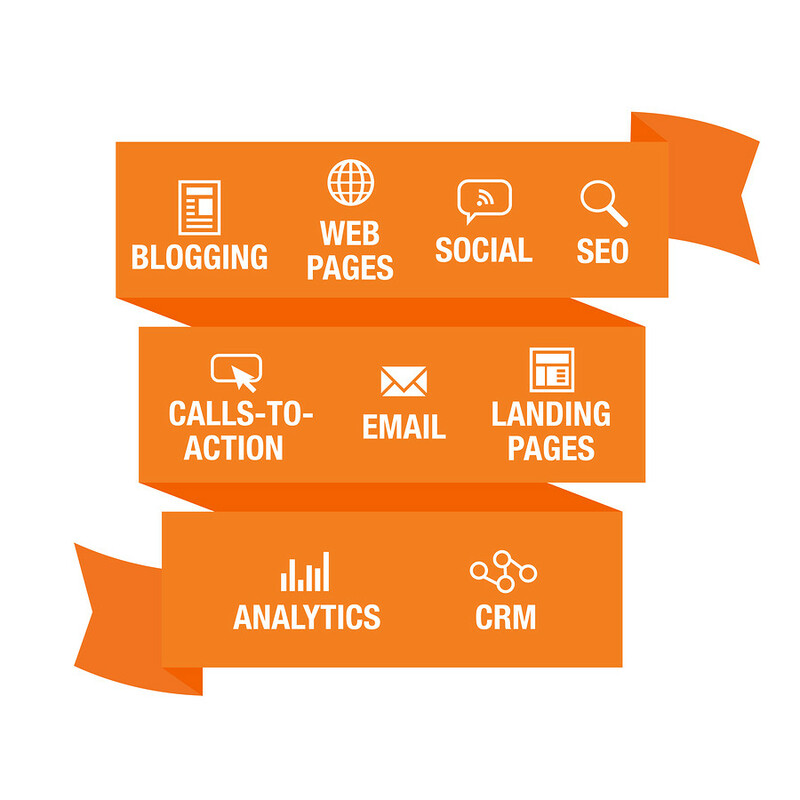 The success and trackability of inbound is unquestionable. The ability to capitalize on all the web marketing assets in the world, and then continue to nurture those that find you on the web, is powerful. Learning inbound marketing is learning to control your presence and your overall branding on the web. It also has a heavy impact on SEO, public relations and reputation. Set up an effective inbound campaign, and you’ll control your marketing destiny. What marketing strategy is best for your business? We’d like to help you figure that out. We pride ourselves in helping companies grow to their potential. Every business is in a different phase and every business caters to different audiences. Would you like to find the best strategy for where you are right now? Download the Questionaire that will help you understand what you can afford, where you’d best focus your marketing efforts, and most importantly, where the best ROI would come from.